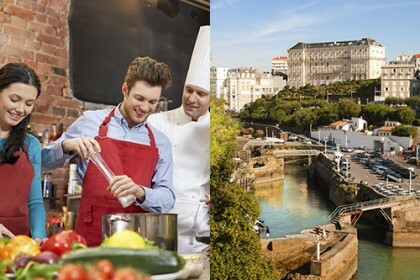 Come to discover Biarritz and its culinary riches, for one day. 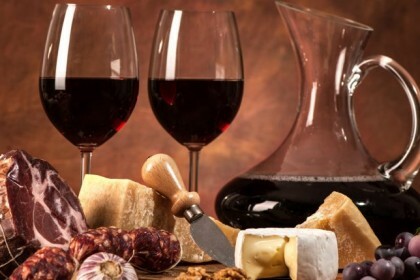 Visit of Biarritz and tasting of Basque products will be at the rendezvous. A combination of reflection and tasting ! Become a real investigator and find the murderer with your co-worker. 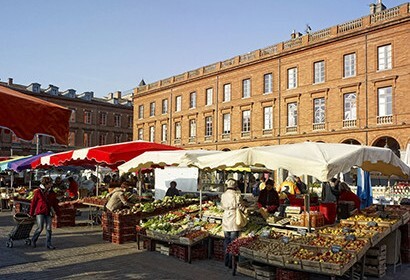 Team orientation race in Toulouse, tasting regional specialties, cultural discoveries, quizzes, gourmet events. Put your apron and take part of a creative and culinary workshop. You will create macaroon and taste it on a barge on the Canal du Midi. 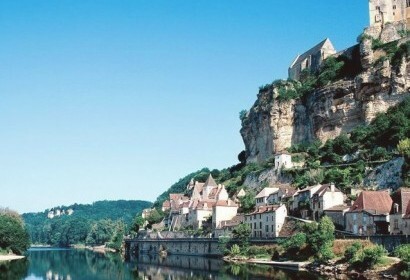 Barge or canoe activity on the Dordogne, Milandes castle tour and Marqueyssac gardens tour, local truffle produces tasting. What is the aim of a gastronomy team building ? A gastronomy team building organization inside a company enable people to spend a pleasant moment together, to live new experiences and to increase the motivation of the team. Each member will be creative, will follow advices of a Chef, share ideas, organize their activity in order to achieve different tasks and respect the rules. All these concepts are present in the professional context and are essential to work together. Where organize a gastronomy team building activity ? If you want, you can organize a gastronomy team building activity in your office or in the place you want. 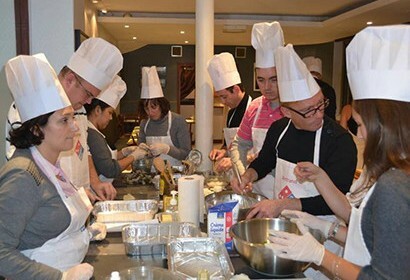 For example, in a restaurant or outside, for a little group or a lot of people, in French or in English… SOP Events can create a tailor-made offer for your gastronomy team building activity. 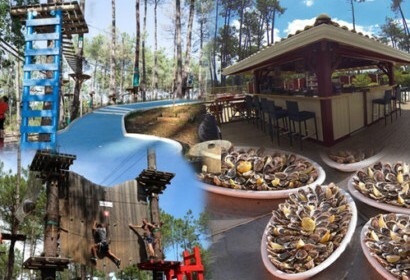 Our agency has a large choice of gastronomy team building in France like culinary lesson of foie gras conception, Gers fowls, cassoulet, Bayonne ham, Arcachon oyster, Perigord truffle or Roquefort. At the end of the lesson you can eat the meal you have done. During our gastronomy team building about traditional dishes all around the world, you will discover for example, macaroons, sushi and sashimi, tortilla, moussaka, tandoori chicken, Peking duck, Moroccan tagine, Irish coffee, etc. With your employees and co-worker, we suggest tasting activity for your gastronomy team building like wine, chocolate, honey, olive oil, coffee, insect, cheese, cold meats tasting or local produce tasting. You can also combinate city tour and tasting of the local produce of this city. 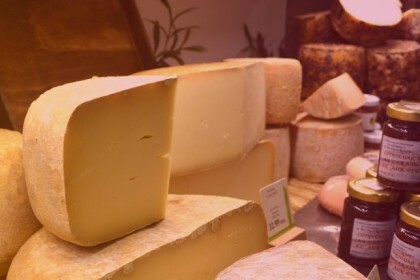 For example, we suggest a gastronomic food tour in Bordeaux with excursions in the most beautiful sites combinate with tasting local food break (wine, cheese, canelé, chocolate…). SOP Events manages your gastronomy team building from A to Z and provide you the best services for your culinary activity. We have a large selection of activity like barbecue, caterer, plancha, tapas, cocktail creation stand, culinary quiz with tasting, wine casino, 5 senses aperitifs challenge… and many other activities. Your mission is to choose the gastronomy team building activity the most appropriate for your company and we take care of everything, from A to Z. Some of our gastronomy team building offers are not on the website, if you want a personalized and tailored quote, according to your specifications and your requirements, you can contact us at 05 34 391 392 or via our quote request form.